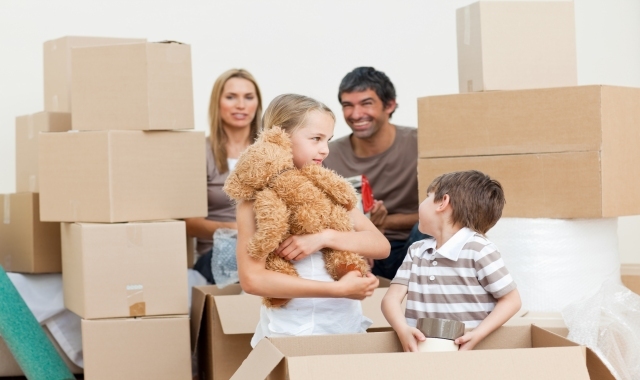 Cheshire County Removals is a family run removals company business based in Cheshire. We offer removals services all over the Mid Cheshire area including Northwich, Removals Middlewich, Removals Chester, Removals Knutsford, Removals Tarporley, Removals Warrington and Removals Runcorn. We are here to make your dream move relaxing and comfortable as possible as we know how stressful moving home or relocation a business can be. No house move is the same and moving requirements are different for everybody. Whether you are an individual moving from a small flat, a family moving from a large home or a business moving to new premises, we can provide the service you need, no job is too small or too big for us. We are proud of our reputation for providing professional removal services in and around the Northwich and Mid Cheshire area, with much of our business coming from recommendations. Our Removal Services include domestic, Office removals, Furniture removals, Home and Business Storage, archive storage, a man and van service is available for those of you that only need a small number of items moving and we have also incorporated Cheshire County Van Hire which enables you to move yourselves or alternatively for any other type of general use. Thus, enabling a wide range of competitive moving, storage and van hire options for individuals and companies. Upon request of a professional removal service Quotation, Cheshire County Removals will visit your home to assess the volume of goods that require moving. We will discuss any particular requirements you may need, such as a full/part packing service from our experienced team along with access to your new property, insurance and transportation of your belongings.